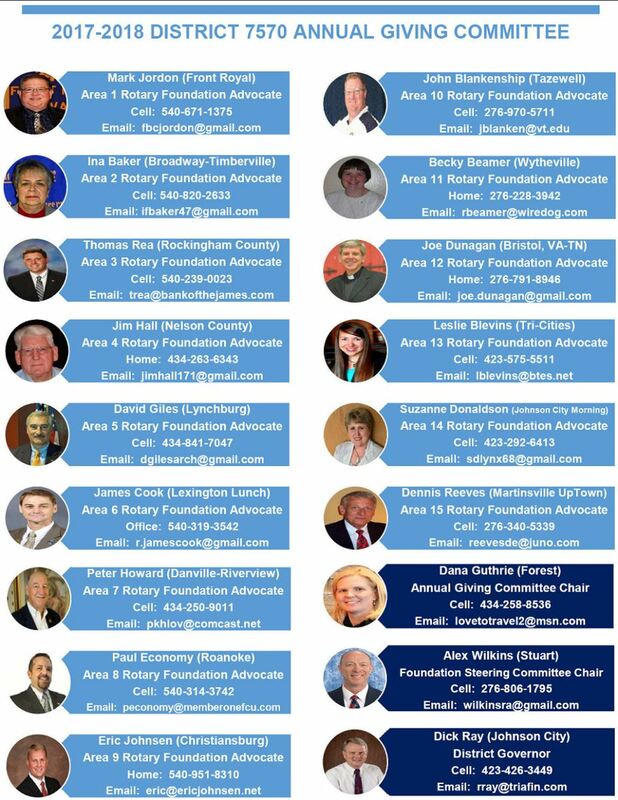 District 7570 has Rotary Foundation Advocates (RFAs) for each of our 15 Areas. 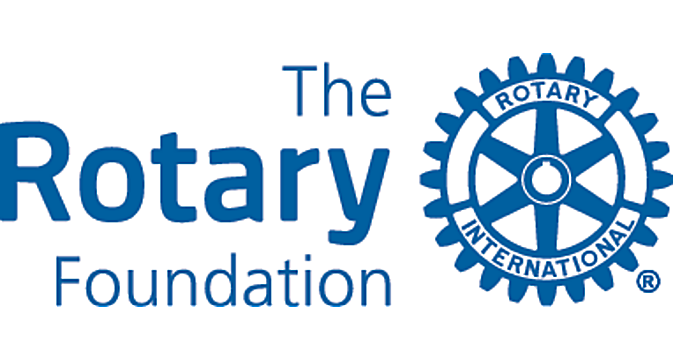 Your RFA is a liaison and resource for The Rotary Foundation (TRF) to your Area clubs. Please contact your Area RFA whenever you would like TRF help. Questions, comments, and suggestions related to TRF are encouraged. Remember to invite your Area RFA to present a TRF program to your club to educate members about TRF and fulfill the Gold Club Achievement Award Mandatory Requirement. Your RFA would also be happy to share fundraising ideas.